This post is a little late in coming as I made the pita bread on Thursday afternoon, but we left for Santa’s Village in New Hampshire Thursday night and this post just didn’t make it. I was watching one of Zara’s friends on Thursday and I wanted to make something that would be easy, that they could eat right away AND that was a bit of a science experiment. We love pita at my house and I always seemed to get suckered into paying a ridiculous amount for it. So I thought to myself, how hard can it be to make…really? Not hard- but it does need a little patience- which can be difficult to explain to a 3 and 4 year old. You need to make the dough and then let it rise. If your kid really won’t be able to handle a two-step process without results then you do the first bit and have them help with the second part. We turned it into a game and then focused on play dough and coloring while we waited for part two. In a small bowl combine yeast and warm water, stir. Add sugar and stir until dissolved. Set aside for 15 minutes or until foamy. In another bowl add flour, salt and baking powder. Combine. Make a well in the center and pour yeast mixture. Mix well and then slowly add next bit of water. Mix until combined and you have a very sticky dough. On a floured surface, turn out dough and coat with flour and knead for 15 minutes. I had the girls do this. It was hilarious- although I forgot to take a picture. You’ll know the dough is ready because it won’t be sticky and it will be slightly soft. In a large bowl, coated with oil spray (I used Trader Joe’s Coconut) add your dough. Cover with a cloth and put away in a warm dark place for 3 hours. This is so the dough can rise. This is where instant gratification is a problem. I made lunch. Then we made play dough animals and made a zoo. Then we colored. A lot. I let the girls check the status of the dough a couple times. 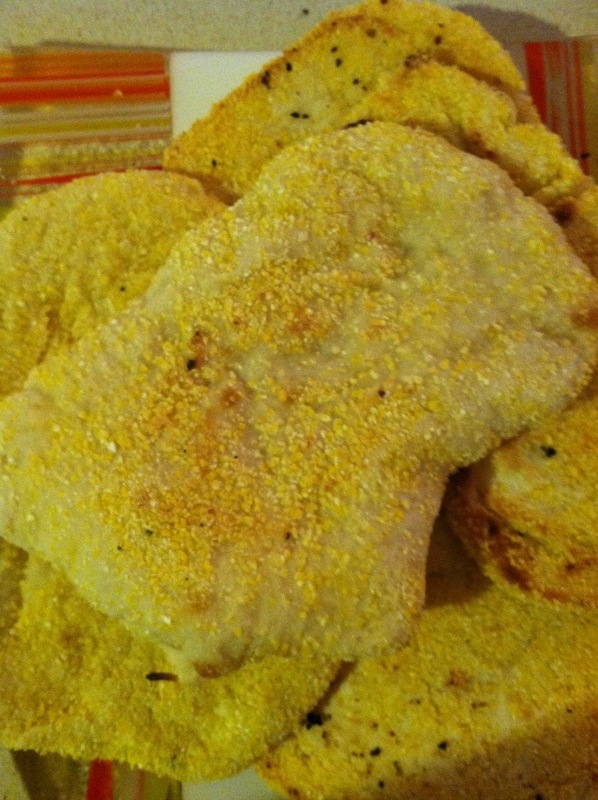 When 3 hours were up I realized I had run out of flour…never fear! I had…cornmeal. It was going to have to do (I was vested in the pita). Preheat oven to 500F (yes, you read that correctly). Make sure you have a baking sheet preheating too AND that you have a rack on the bottommost rung. Flour (or cornmeal) a surface. Break dough into 10-12 small balls. On a wooden board also coated in four (cornmeal) take one ball and roll out a circle about 1/4 inch thick. Place dough on baking sheet for 4 minutes. It will start to puff up. Flip and bake on other side for 1 minute. Remove and serve. 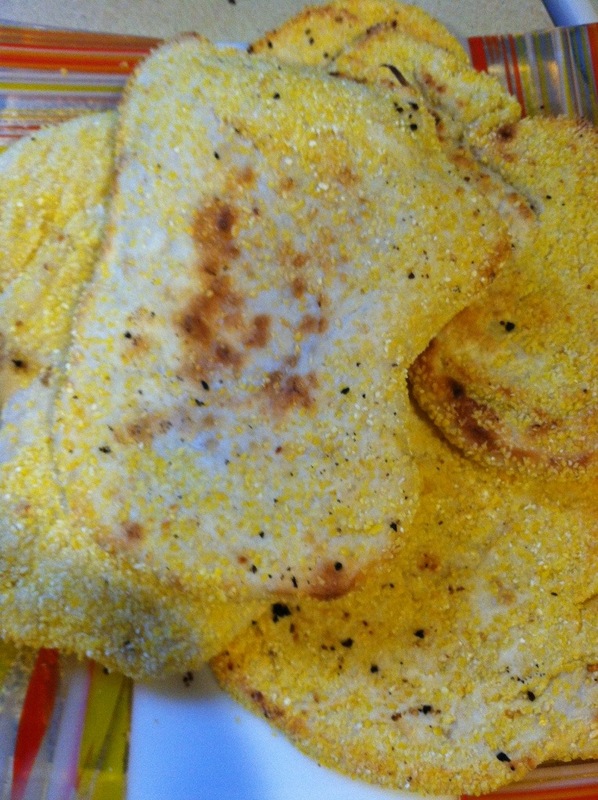 Since I used cornmeal the pita were heavier and it was hard to cut them open to use as pocket pita. BUT they were SO delicious the girls ate the first couple batches right up! We then used our pita to make BLT’s for dinner. Delish! (As Zara says). YUM! looks tasty! I must try it! also sent you an email! let me know if you got it and can do that! Next Next post: Finnish Bread- Breakfast in Bed Anyone?